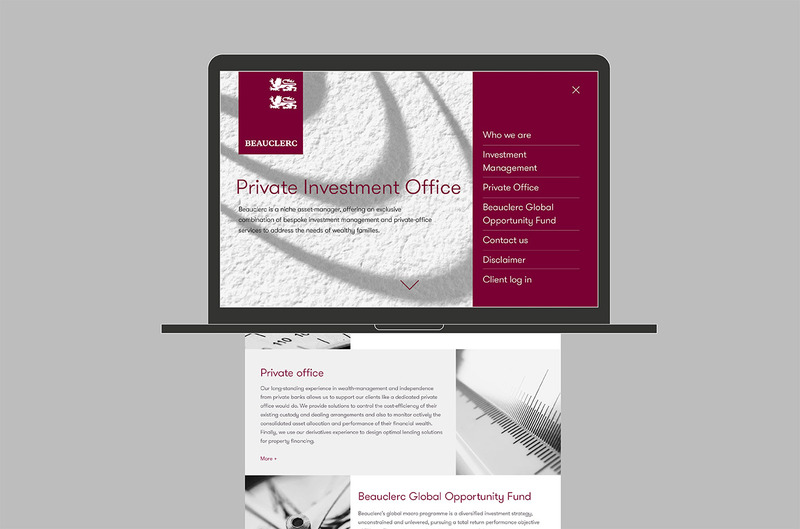 Graphical has been working with this Mayfair based Hedge Fund since their inception. 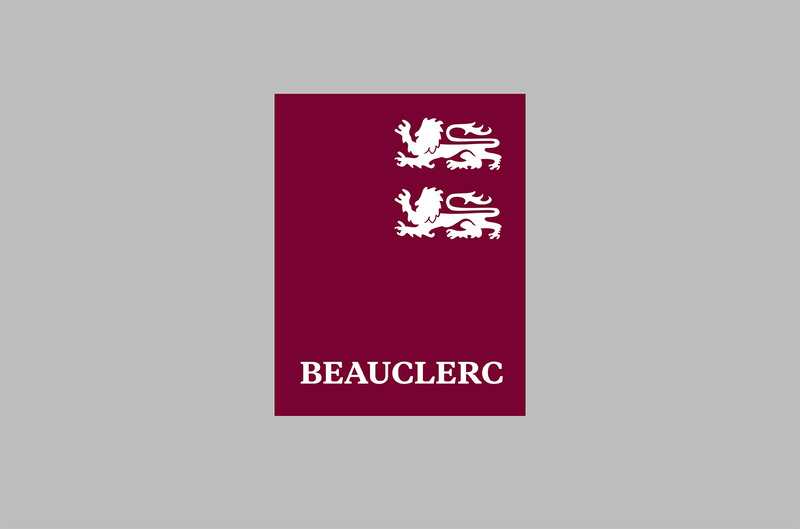 We created their heraldic style brand identity based on the coat of arms of Henry II who was known as “Beauclerc”. 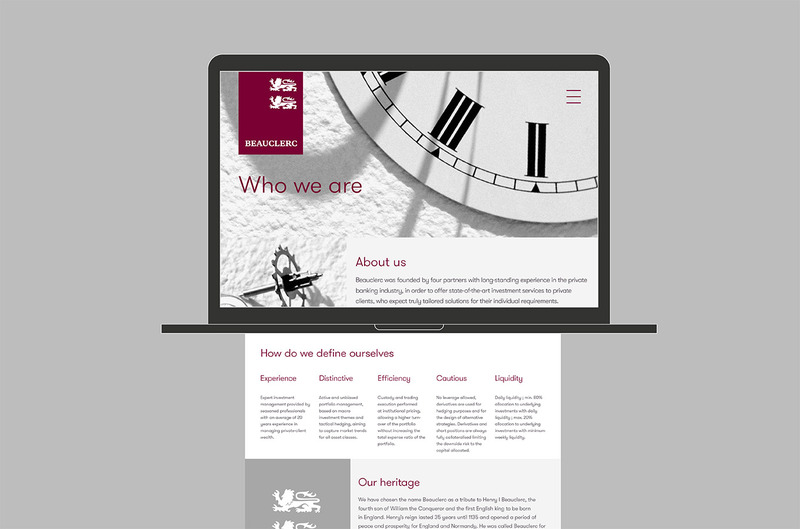 We have recently produced a new website for them with dynamic charts and an investor area for clients to login and see their portfolios.